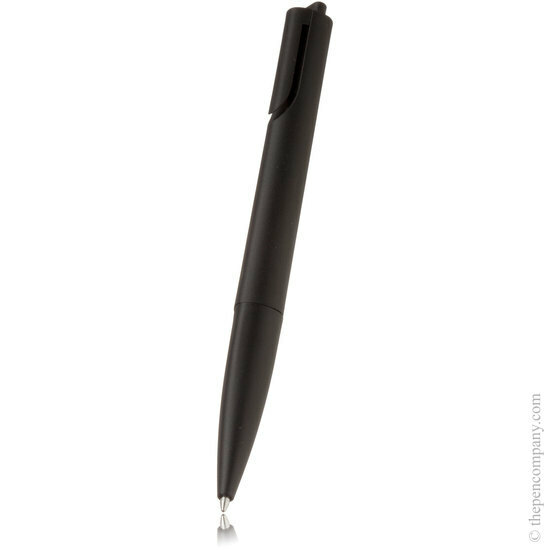 The Lamy Noto is an ideal every-day or office pen, tough hard-wearing and refillable. 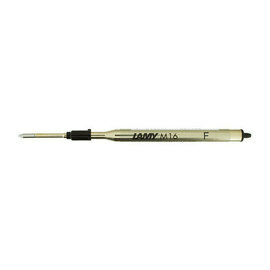 Enjoy the smooth fluid action of a Lamy refill in the Noto budget pen. Available in three colours, bright orange, blue or a more sombre black. I live in HK and oredered a few Lamy pens and received them a week later. Simply outstanding!